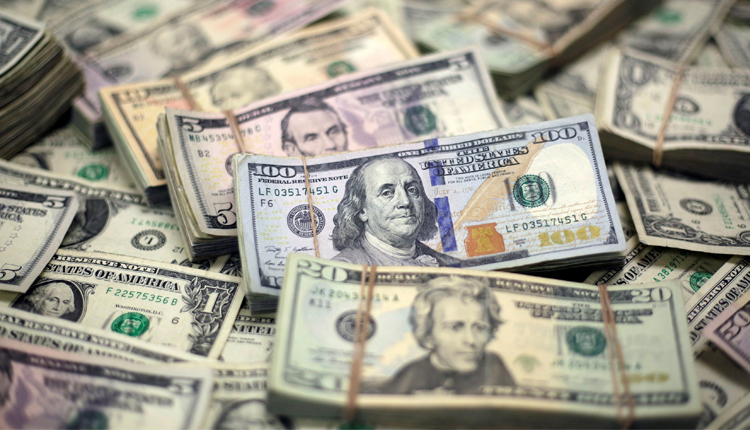 Egypt’s foreign currency reserves increased to $42.6 billion at the end of 2018, the highest level in years, the Cabinet media centre reported on Sunday. Foreign currency reserves have been witnessing continuous increases since 2014; registering $37 billion in 2017 from $24.3 billion in 2016, $16.4 billion in 2015, and $15.3 billion in 2014. The current foreign currency reserves could cover imports for 7.7 months at the end of 2018, up from 7 months in 2017, 4.9 months in 2016, 3.4 months in 2015, and 3 months in 2014, the cabinet added. Deposits in banks increased to 3.7 trillion pounds at the end of October 2018, up from 3.3 trillion pounds the end of 2017, 2.8 trillion pounds the end of 2016, 1.9 billion pounds in 2015, and 1.6 trillion pounds in 2014.